'A treat – scholarly, incisive and moving, with brilliantly surprising readings of Lear's work'. 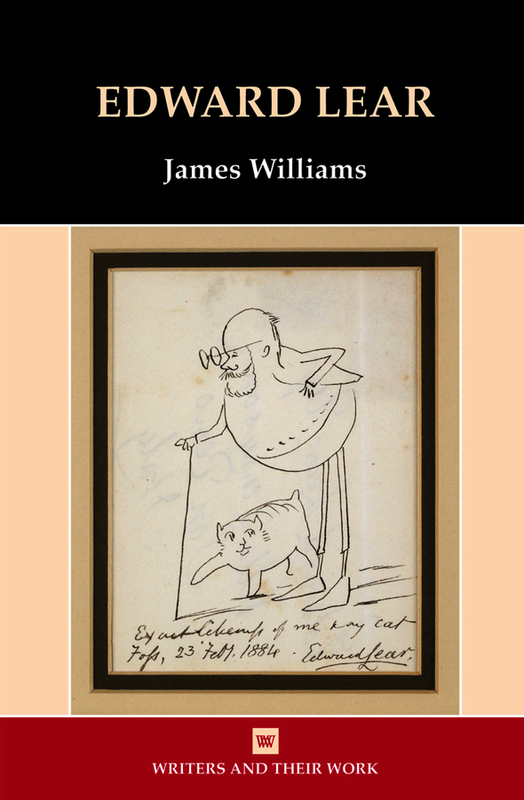 James Williams is a Lecturer in English Literature at the University of York. He is the co-editor, with Matthew Bevis, of Edward Lear and the Play of Poetry (OUP, 2016) and, with Anna Barton, of the forthcoming Edinburgh Companion to Nonsense. His publications include essays on Lewis Carroll, Edward Lear, Alfred Tennyson, Samuel Beckett, and Victorian comic verse, as well as the introduction and historical notes to Alice Goodman, History is Our Mother: Three Libretti (NYRB, 2017).